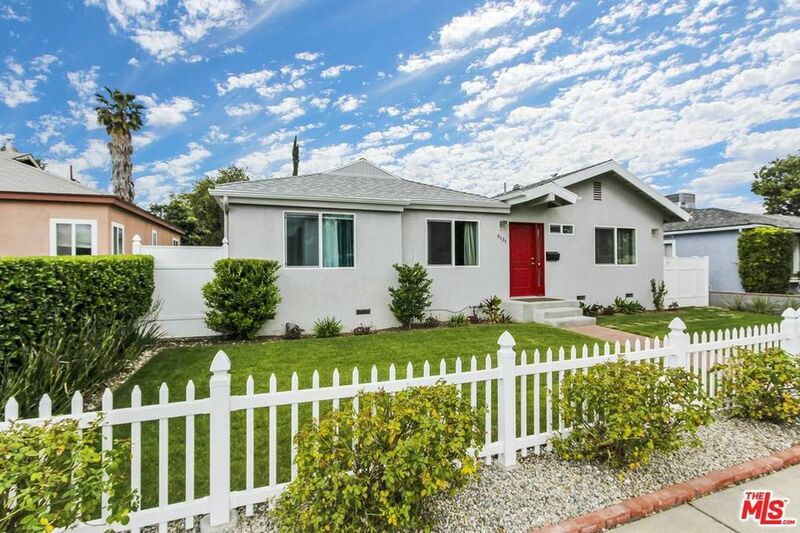 Completely updated from top to bottom 4 bedroom 2 and 1/2 bathrooms 2,060 square feet home. Plus a 1 bed/1 bath permitted guest house adding 480 square feet. New copper plumbing, new roof, new electrical upgraded to 200 amp, new stucco, new central AC dual units, 2 new tankless water heaters, brand new hardwood floors, new wood deck, new landscaping and sprinkler system. Led lights, all brand new vinyl double pane windows and sliding glass doors throughout. Lemon tree. Parking & plenty of storage space and so much more! Buyer to verify square footage.